OneDrive is the power behind Office 365. It is a framework providing cloud based document storage to allow you to access all your files from any platform using any device. Going beyond mere storage OneDrive also provides a platform for you to share your documents and collaborate with others. 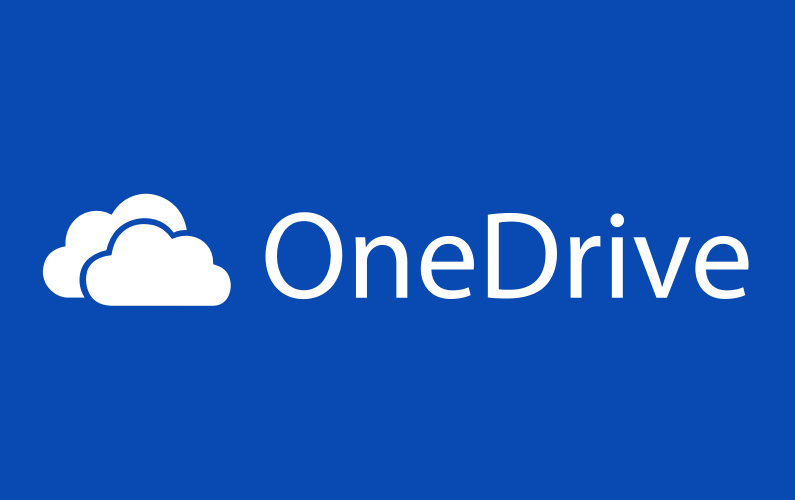 Come along and learn how to get the most from OneDrive.